ConnectYourCare is the industry’s leading HSA expert, navigating employers through the transition to a cost-saving high-deductible only benefits plan design, or helping successfully drive adoption in an optional HSA offering. 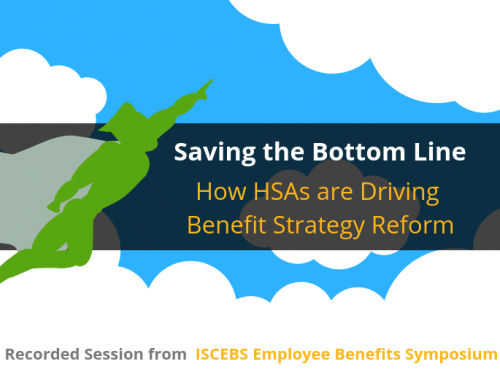 With unique features like HSA On Demand®, an automated deductible safety net, and communications that drive enrollment using scientifically proven behavioral economics principles, our HSA solution is unmatched in the market. Our HSA solution includes a payment card to access funds, an online portal for account management, mobile account access, interest earnings and blue-chip investment options, speedy and accurate claims processing, superior customer service, and valuable health education and decision support tools to help employees make more informed choices.